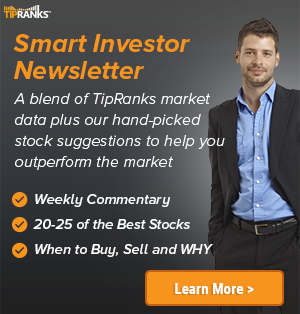 Compass Point analyst Scott Valentin reiterated a Buy rating on Air Lease (NYSE: AL) on August 10 and set a price target of $58. The company’s shares closed on Friday at $45.10. 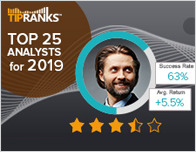 According to TipRanks.com, Valentin is a 4-star analyst with an average return of 11.4% and a 70.2% success rate. 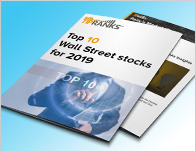 Valentin covers the Financial sector, focusing on stocks such as Sutherland Asset Management Corporation, Textainer Group Holdings, and Aercap Holdings. Currently, the analyst consensus on Air Lease is a Moderate Buy with an average price target of $58. Based on Air Lease’s latest earnings release for the quarter ending June 30, the company reported a quarterly net profit of $115 million. In comparison, last year the company had a net profit of $101 million. 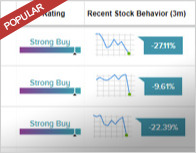 Based on the recent corporate insider activity of 85 insiders, corporate insider sentiment is positive on the stock. This means that over the past quarter there has been an increase of insiders buying their shares of AL in relation to earlier this year. Last month, Steven Udvar-Hazy, the EC of AL bought 1,500 shares for a total of $30,000. Air Lease Corp. engages in the provision of aircraft leasing business. It focuses on purchasing new commercial jet transport aircraft directly from aircraft manufacturers, and leasing those aircraft to airlines throughout the world with the intention to generate attractive returns on equity.